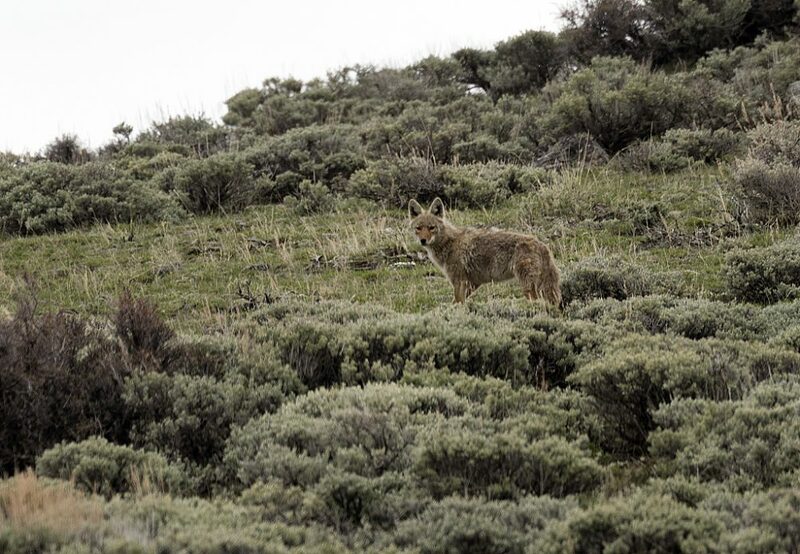 A coyote surveys the scene from a hillside at Big Creek cattle ranch on the Colorado border, near the towns of Riverside and Encampment, in Carbon County, Wyoming. Photo by Carol M. Highsmith/Courtesy of Library of Congress. here I am, come feed. Greg McClure's poetry has appeared in Faultline, Flaunt, and Miracle Monocle. He writes, teaches, and walks his dog, Donut, in Irvine, California.